The San Francisco events calendar is full of fun and unique activities every day of the year. Attending one or more of these will make your trip an unforgettable experience. Entertainment includes sporting events, festivals, concerts, wine tasting events, and street fairs. I've created calendars for the best events by month, so you can find exactly what you are looking for quickly. You will also find what else is going on with popular events such as the SF symphony, ballet and theater & Broadway performances. 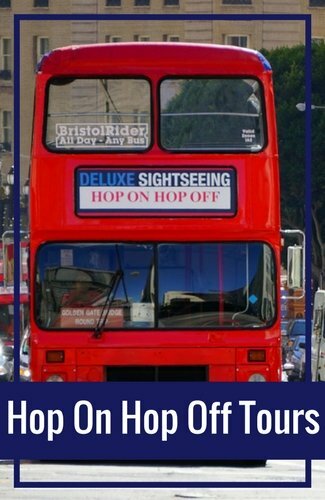 In addition, you will find some tips on where you can find half priced tickets, so you can make the most out of your visit to SF. Are you looking for a way to save money on your visit, yet see as much as possible? The answer is Goldstar. 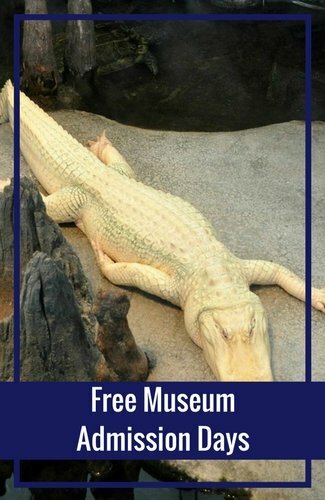 Goldstar adds new tickets each day so make sure you check back often to find the tickets you need for your upcoming visit. The San Francisco theater calendar is chock full of amazing shows. 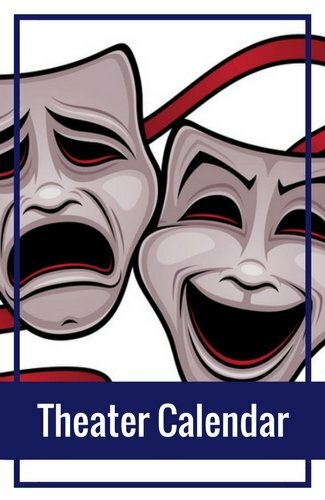 Each year, you can find hundreds of performances from romantic comedies to dark dramas. The calendar includes San Francisco theater shows this year. Tickets are already on sale for this year's San Francisco Giants games. Here you will find a full schedule of home games for the 2014 World Series Champions. 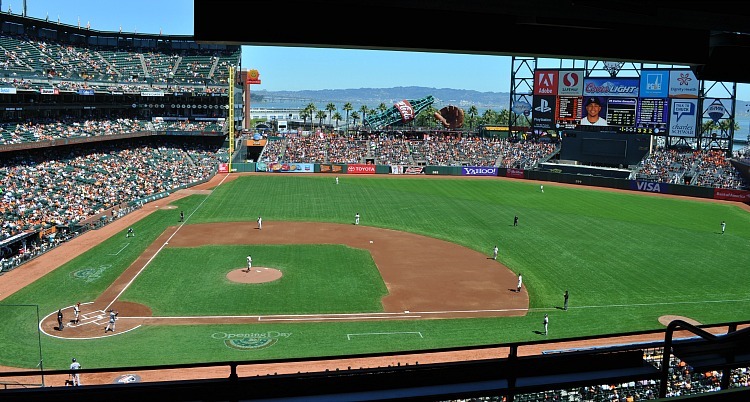 You can also learn more about where to get the best tickets and tips for enjoying a game at Oracle Park (formerly AT&T Park) Park. San Francisco is home to the oldest ballet company in the US. They got their start in 1933. Since that time, they have become a world renowned ballet group. Each year, they perform between January and May. They also perform the holiday classic, The Nutcracker, every December. The world class San Francisco Symphony plays dozens of shows every year. They range from classical performances to collaboration with well known artists. Here you will find a current calendar of performances. You will also find some tips for parking, ideas on what to wear and recommendations on places to eat near Davies Symphony Hall. The city is home to the second largest Opera Company in North America. They made their debut in 1923 and continue to perform to large audiences every season. This year, you can see several classic performances such as The Barber of Seville, The Flying Dutchman and Falstaff. Newer collaborations are also scheduled including The Gospel of Mary Magdalene and Dolores Claiborne. The home football team here is the San Francisco 49ers. They currently play south of San Francisco in a brand new park in Santa Clara. Discover their schedule and tips to attend a game including what to wear and how to get to the stadium. Top San Francisco events in January are often indoors. This time of year is our rainy season, so they often have the largest events indoors. The calendar of events for January includes the ZAP Wine Festival and SF Sketchfest. The ZAP Wine Festival features Zinfandel wines from regions all around California and beyond. SF Sketchfest is one of the largest comedy festivals around. They feature internationally recognized comedians as well as several local favorites. 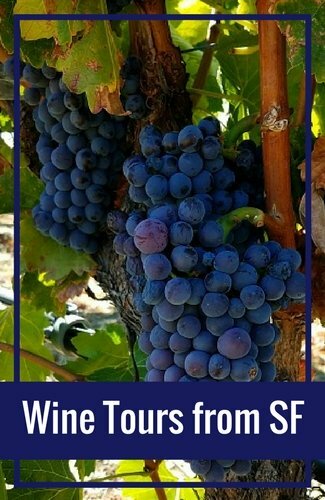 San Francisco events in February include one of the largest and most popular wine festivals around. The SF Chronicle Wine Tasting Event compares American wines and selects winners from hundreds of entries. You can taste their wines during their public tasting day. 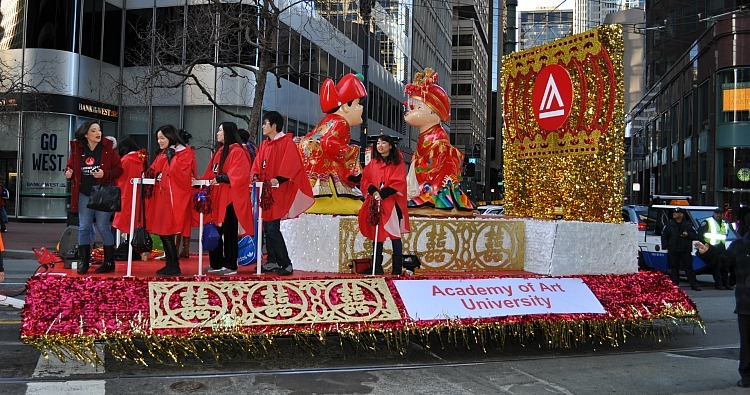 The Chinese New Year's Parade & Festival also often falls in February. This event celebrates the Lunar New Year and the date changes each month. It is almost always in February, but sometimes falls in late January or early March. Other top options on the San Francisco events calendar this month include two fun film festivals: SF Indie Fest and Ocean Film Festival. The San Francisco events in March calendar includes a large Saint Patrick's Day Festival and Parade. It usually the Saturday before the holiday. If St. Paddy's Day falls on a Saturday, they often have the parade and festival that day. In addition, there are two notable film festivals. One features Asian and Asian American film makers and stories and is called the CAAM Fest. The second features films created on smaller, mobile devises and is called the Disposable Film Festival. What's events are happening in San Francisco in April? As the rainy season ends, you will find several fun outdoor events each April in San Francisco. 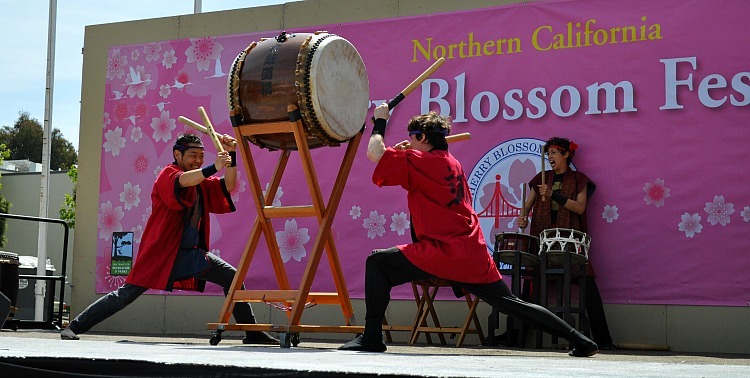 This is when the Cherry Blossom Festival happens in Japantown. The two weekend long event offers you a chance to immerse yourself in the Japanese culture with traditional music, dance and cuisines. My favorite every year is watching the Taiko Drummers perform. 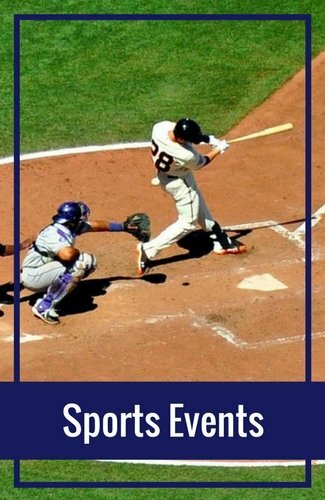 This is also when the SF Giants kick off their season at Oracle Park (formerly AT&T Park). Here are some additional things on the calendar this month in SF. You will also find tons of San Francisco entertainment and events in May. There are plenty of things to do for Mother's Day and for Memorial Day Weekend. Bay to Breakers is also a popular event to attend or participate in. This running race takes participants from the east side of SF (the Bay) to the Pacific Ocean (the Breakers). Runners dress in costumes and the events turns into an all day party all around San Francisco. These are a few other annual San Francisco events in May. In June, you will find a street festival or two or three every weekend. The biggest event each June is the annual Gay Pride Parade & Festival. It's the last weekend in June every year and offers a colorful weekend of live music, dancing in the streets and a wonderful weekend of love and acceptance. 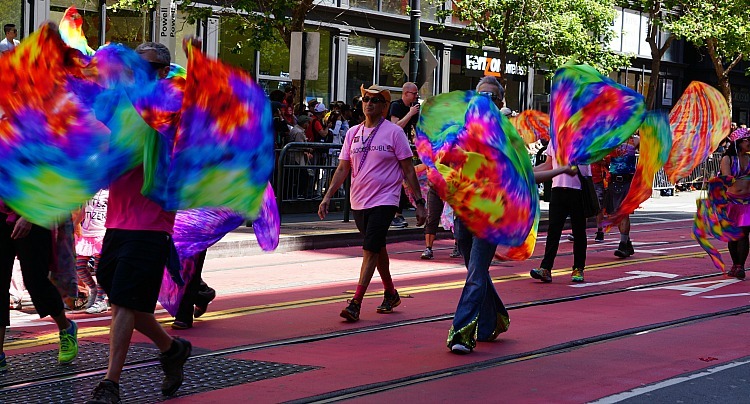 Other top festivals in June in San Francisco include the North Beach Festival, Union Street Festival, Haight Street Fair and Juneteenth Festival. Here are some additional San Francisco events in June. What's going on in July in San Francisco? This is one of our busiest months with visitors from all around the US celebrating Fourth of July. 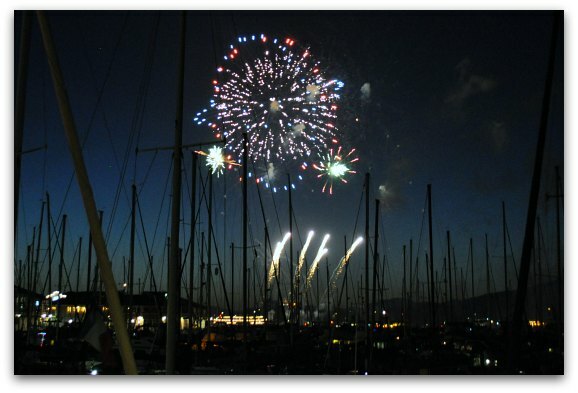 The large Waterfront Festival and Fireworks display is on the 4th every year in the Fisherman's Wharf District. Other fun things to do in July include the Fillmore Jazz Festival, Salsa on the Fillmore and Breastfest Beer Festival. Additional event include Laborfest, the Frozen Film Festival, the Jewish Film Festival and Oysterfest in Golden Gate Park. August is still full of fun San Francisco events. This month is when tens of thousands of people descend upon Golden Gate Park for the annual Outside Lands Music Festival. It only started a few years ago and has turned into a must attend for music and wine lovers. The SF 49ers also take the field for their first preseason game of the year at Levi's Stadium in August. The SF Giants also offer more than a dozen games this month at Oracle Park (formerly AT&T Park). Here are a few other top things to do this month in SF. September is the start of our summer. It's the best time of the year here and when you will find so many things to do, you won't know which ones to choose! Some of the biggest events include SF Giants baseball, 49ers football and the Chinatown Autumn Moon Festival. Other top events include the Sausalito Art Festival just over the Bay and the Ghirardelli Chocolate Festival. Top film festivals in September include the Green Film Festival, the Latino Film Festival, and the Irish Film Festival. These are just a few additional items you will find on the San Francisco events calendar this month. Our "summer" continues through the month of October. The biggest events in San Francisco this month include Fleet Week, which is a week long celebration to support our military. It's along the waterfront in Fisherman's Wharf and offers three days of airshows featuring the Blue Angles. Open Studios is a four-weekend long event where you can step inside local artists' studios to watch them at work, ask questions and buy some of their unique pieces of art. Litquake is a 10-day long literary event featuring authors and others in the publishing world. It includes talks, meet & greets, panel discussions and workshops. Activities for this festival are all over the city. These are just a few of the other popular options this month. The holidays are approaching when November arrives. It's the time of year when SF lights up it's streets, squares and popular attractions during our annual Holiday Tree Lighting festivals. Cirque du Soleil also comes to town every other year (even years) to perform their latest show. They perform under the Big Top just south of Oracle Park (formerly AT&T Park). Additional fun things to do this month include SF 49ers Football, American Indian Film Festival and Transgender Film Festival. Other highlights include Renegade Craft Fair, South Asian Film Festival, Save the Waves, and Pinot Days. The year wraps up with plenty of Christmas and New Year's shows, festivals and activities. You can also catch a performance of the SF Ballet Nutcracker, get your picture taken with Santa in SF or dress the part in the annual Santa Con SF party. Make sure to check out my Holiday Attraction Schedule too, so you know what's open when. 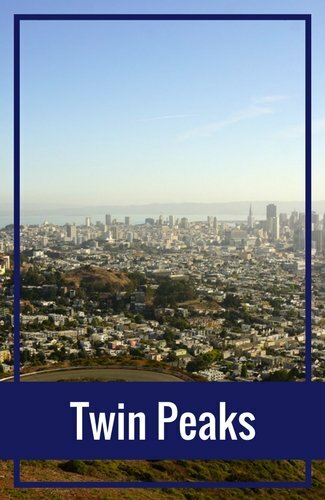 In addition to all of the San Francisco events, you will also find a variety of fun options throughout the bay area. You will find top events in Oakland, Berkeley, San Jose, and other places around the bay. Discover calendars and details for events outside San Francisco. 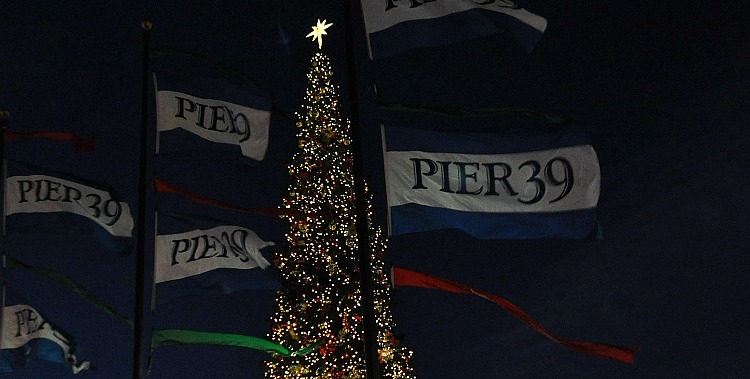 Are you looking for events in San Francisco happening on a certain day or for the season? You will find several fun things to do all year long as well as special San Francisco events each day of the week. Every year, there are San Francisco events that run for more than one day. These include running races, conferences and, one of the most popular, the Stern Grove Festival. 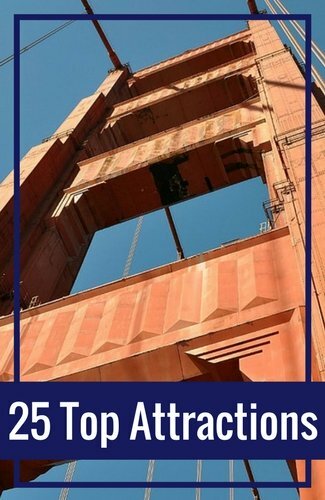 Learn more about each one below including the top annual events in SF every year. Want to Add An Event to the San Francisco Events Calendar? Want to add your event to this calendar? Find out more details here. Super Bowl 50: SF played host to Super Bowl 50 in 2016.